It’s a multi-platform (windows, mac, linux!) (also Free!) cooperative multiplayer arcade game, reminiscent in style and gameplay of retro games like ‘Zombies Ate My Neighbors’ and ‘Super Smash TV!’, but with the added benefit of some newer game mechanics – achievements, ranking, player-customization, rpg style stats and so forth. 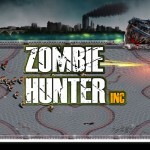 Zombie Grinder is a fun game where you’re dropped into a world infested by zombies and your goal is to kill them, level up, get money, and build your character. Now, you’re not immediately dropped into battle upon starting the game, but rather you’re introduced to the controls and the town “Whitwood”. Whitwood is pretty much the safe zone of the game where you can find shops, communicate with people, and build a team. You will probably be spending a decent amount of time in this area because there is a ton of customization options. 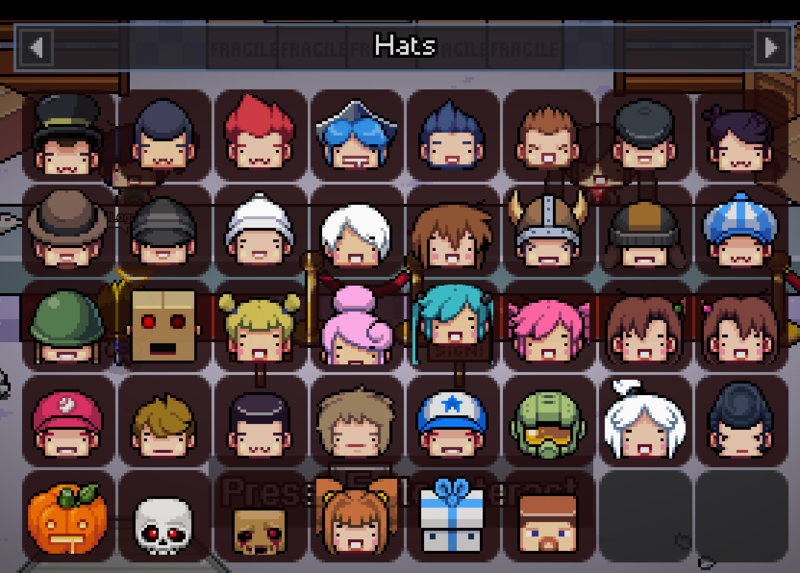 Besides buying weapons, you can also buy hats, accessories, and other things which help give your character a personalized look. Besides being able to buy accessories and hats, you can also combine them with paint to change their colors and even buy/find gems to combine with them to give you extra stats. 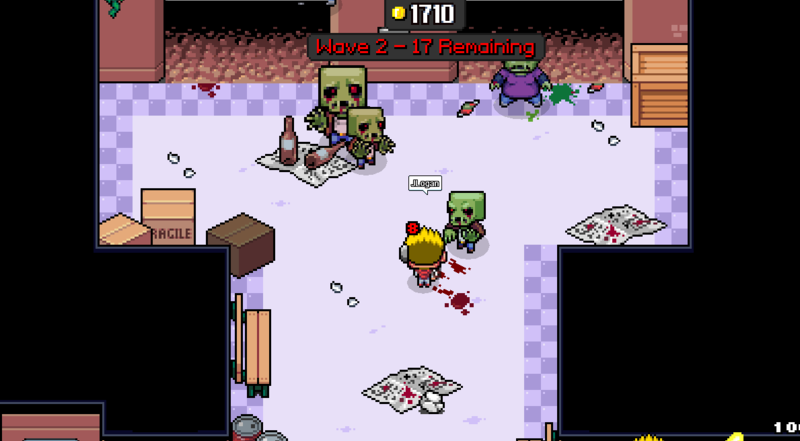 So, not only is Zombie Grinder an arcade-style zombie shooter, but it’s also offers a bunch of RPG-like features. Still, even though there’s a bunch of character customization options, you won’t be able to customize anything if you don’t kill some zombehs. Wave – Pretty much your standard zombie game mode where you kill wave after wave of zombies. Rack Em’ Up – Compete against others to get the most kills with a random weapon. Team Deathmatch – Self explanatory. Arena – Pretty much the same as “Wave”, but zombies drop weapons. Capture the Bag – Capture the flag but with money bags. 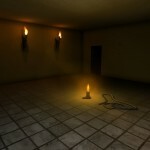 Random Dungeon – Roam from room to room looking for an escape while dodging traps and killing zombies. 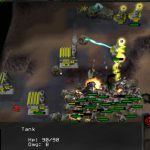 Deathmatch – Fight against other players. Gun Game – Each kill gives you a new gun. First to use all the guns wins. Bag Collection – Name explains it. Each game mode has different maps and in all game modes besides the PVP ones you can earn coins which can be used to buy guns, and other things. While coins are pretty easy to earn you really need to save up for some of the items. Luckily, there’s a bank you can deposit your coins to and earn hourly interest from. While it’s not a lot, it certainly adds up after a while. For example, I current have 161,749 coins deposited and I’m earning 970 interest per hour. The only downside, is that you only earn the interest while you are logged on (at least that’s how it seems). It’s kind of difficult to rack up coins at first, but it gets easier as time goes on and you get more powerful. Overall, Zombie Grinder is an awesome indie title that everyone should give a play. It features cute and entertaining graphics and it has a ton of replayability because of all the customization and continuously growing library of maps and game modes. Zombie Grinder is free so there’s no reason not to give it a download. Also, while Zombie Grinder is pretty stable I have had it crash on me and the hub (Whitwood) server goes down sometimes, which is annoying, but things like that are bound to happen on occasion. Besides that, I don’t have many things to complain about.